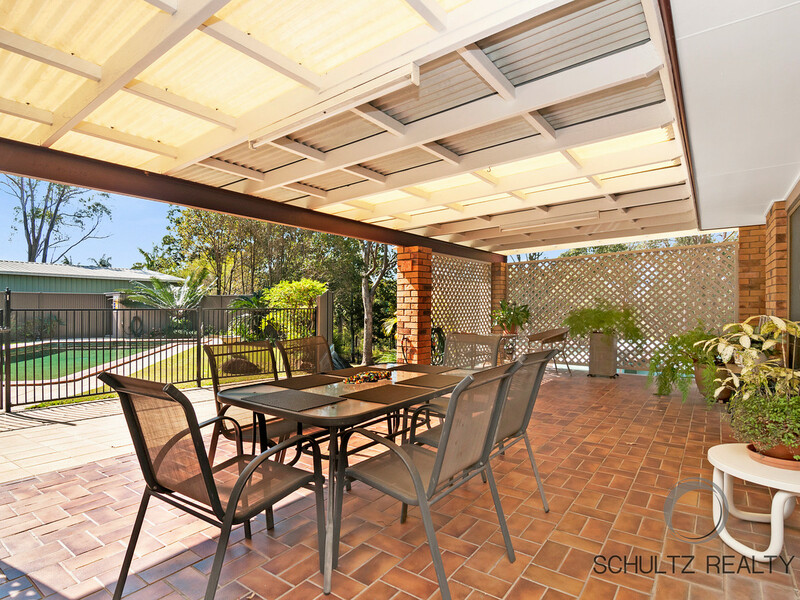 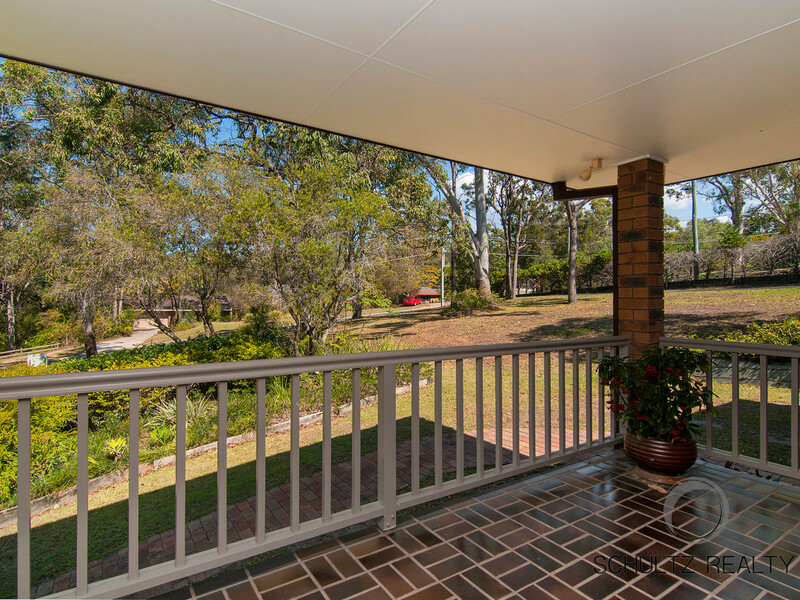 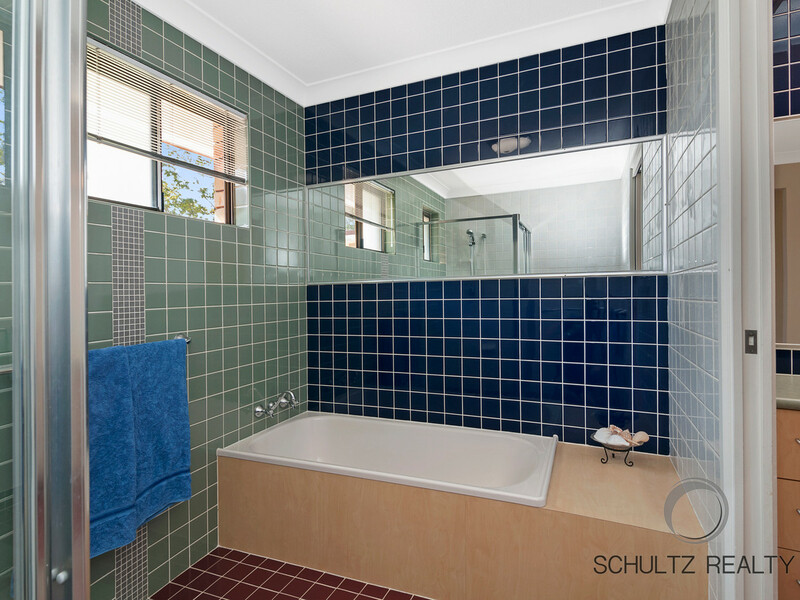 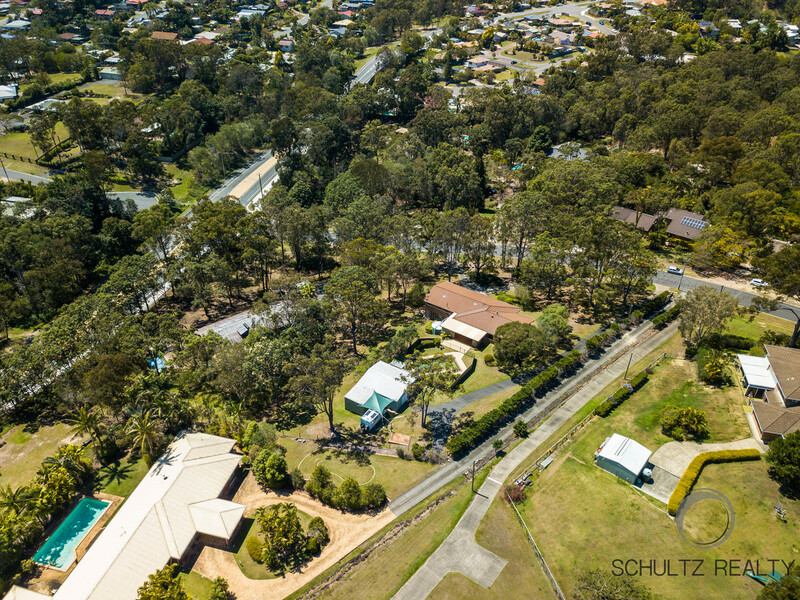 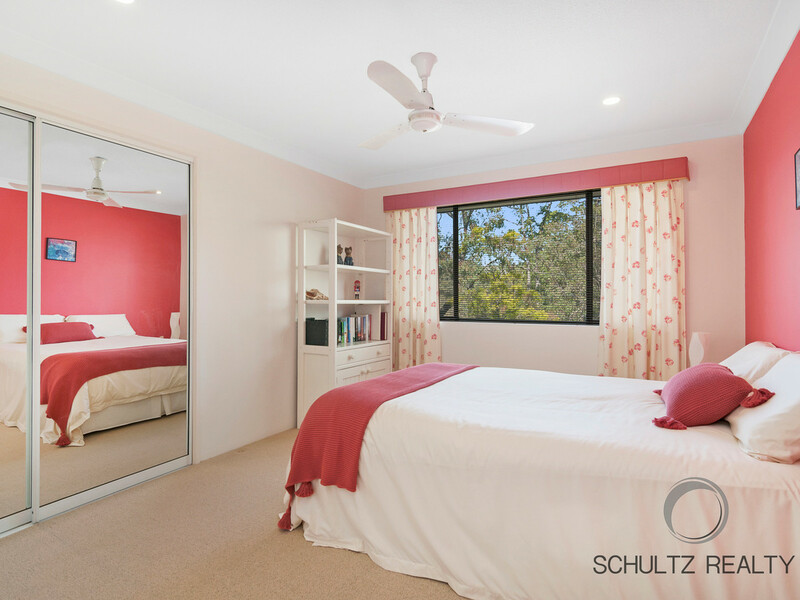 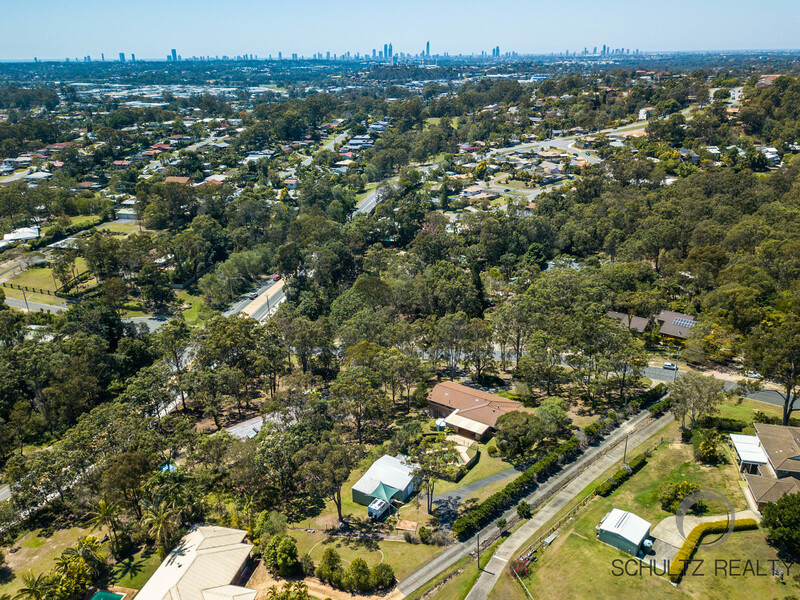 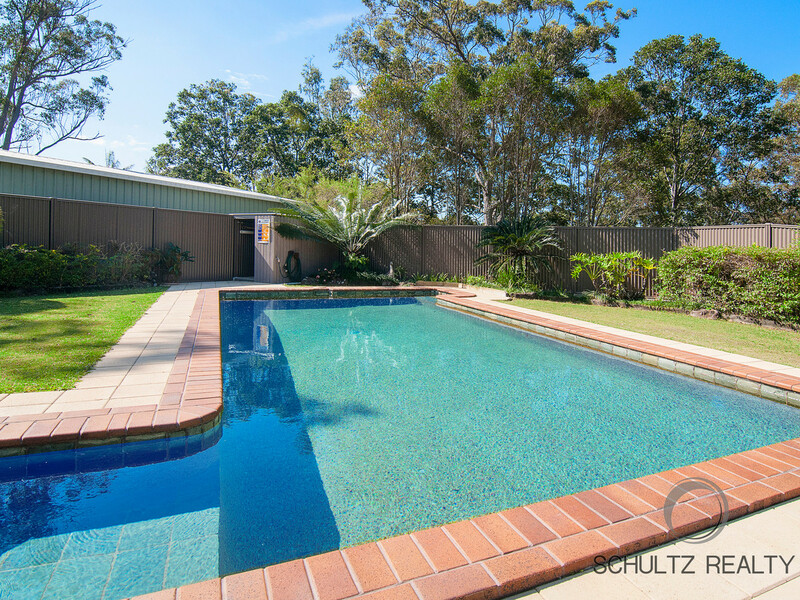 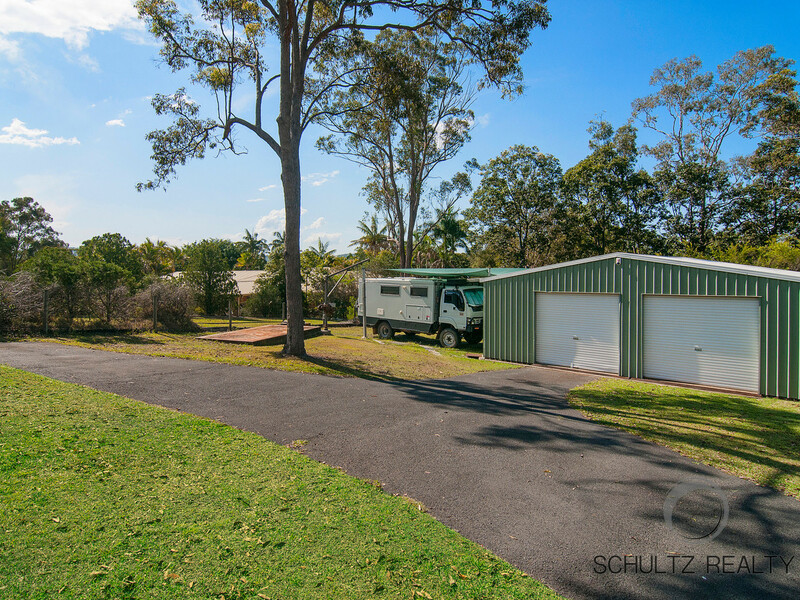 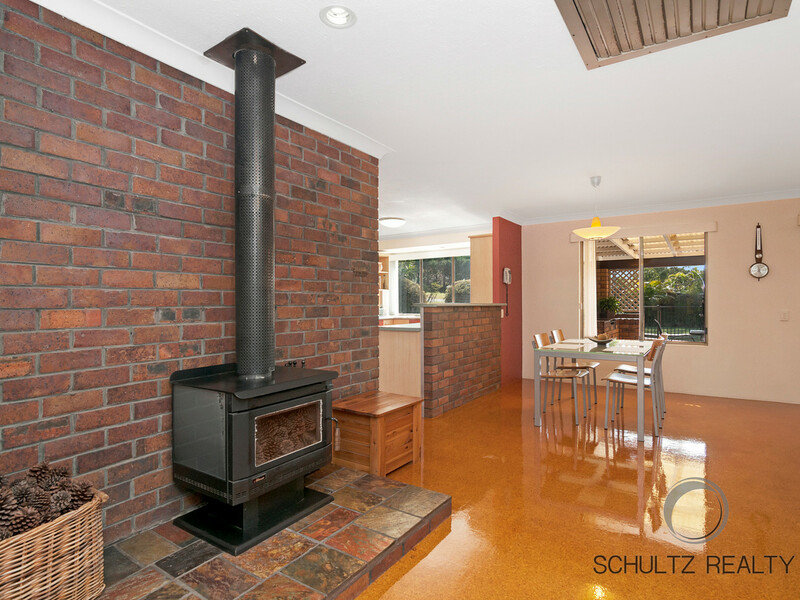 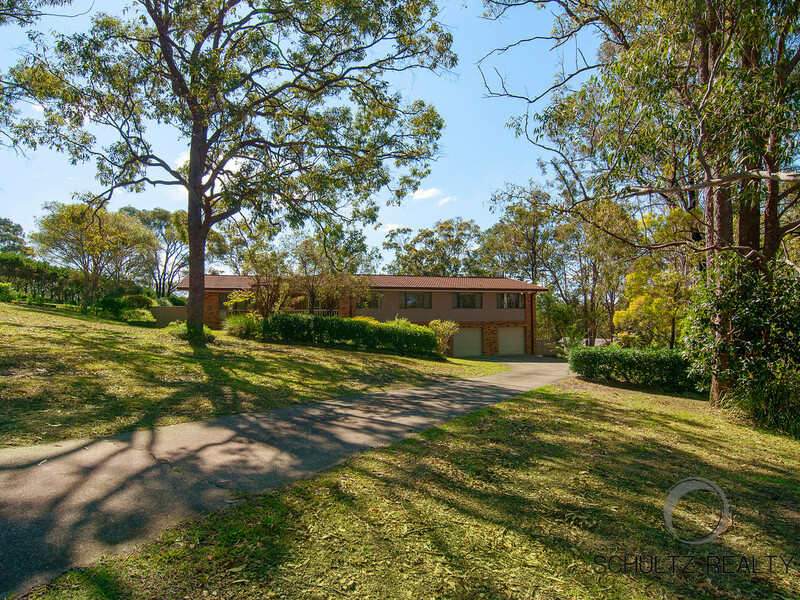 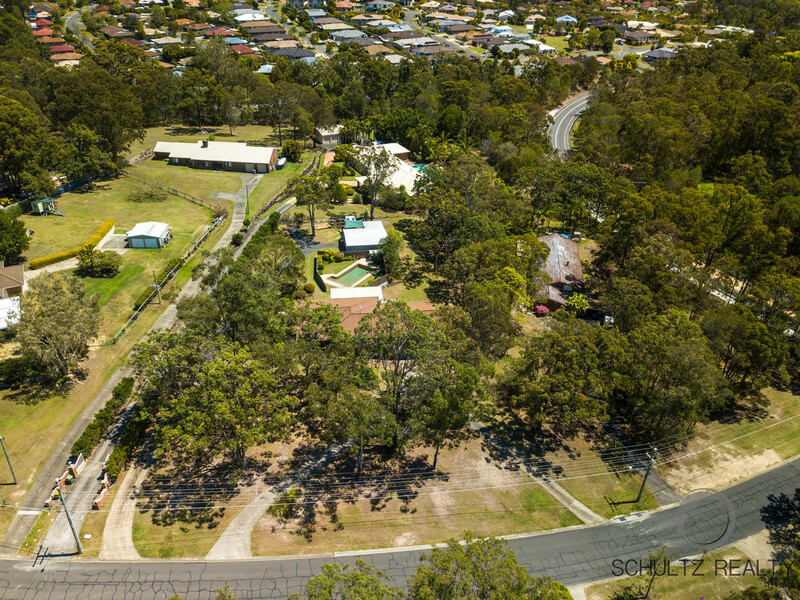 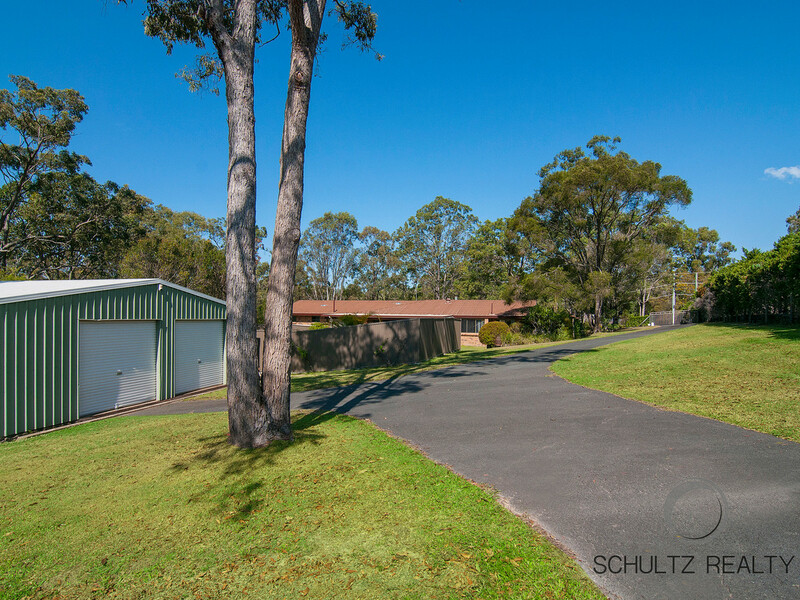 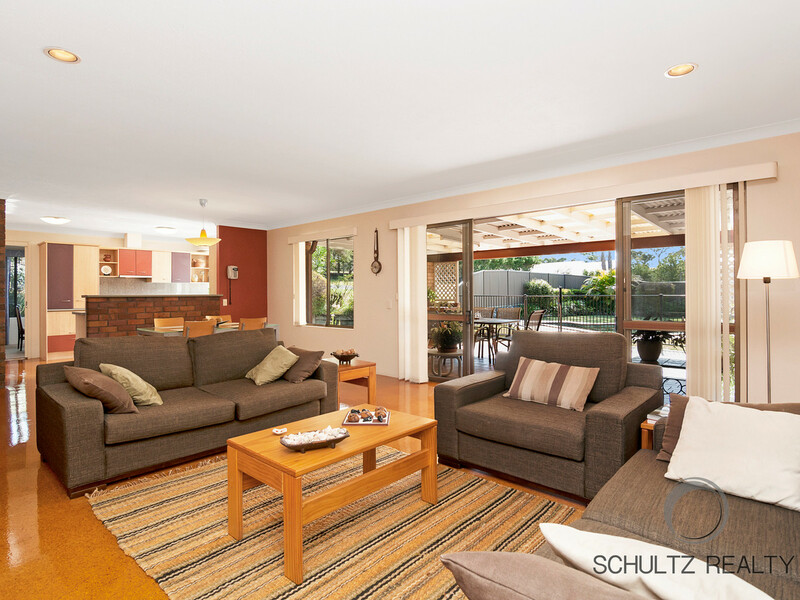 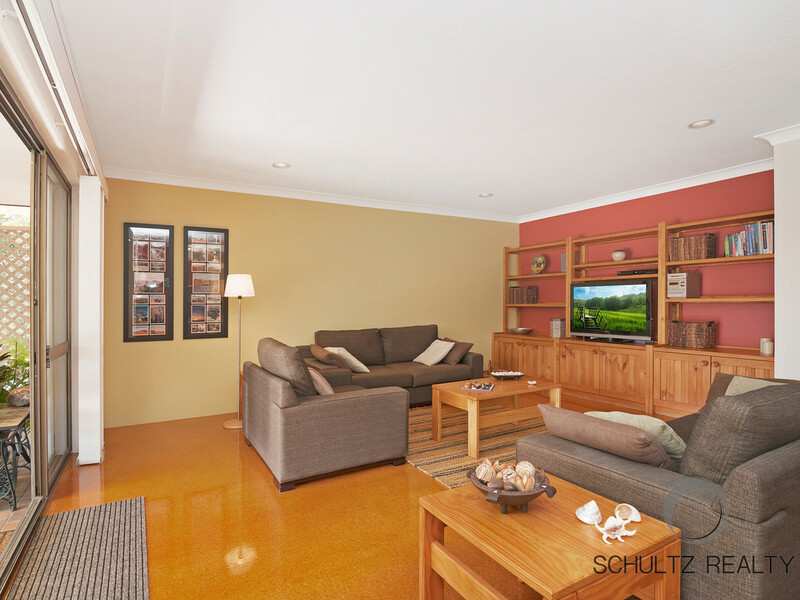 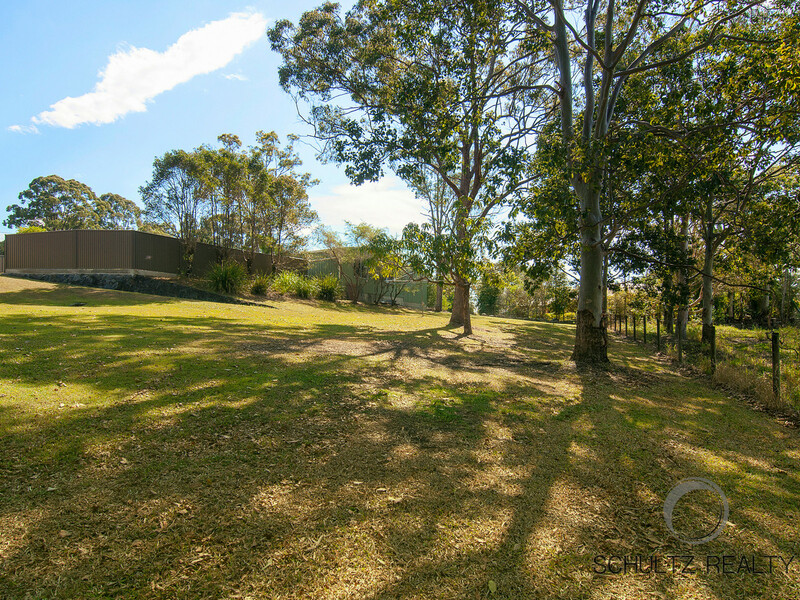 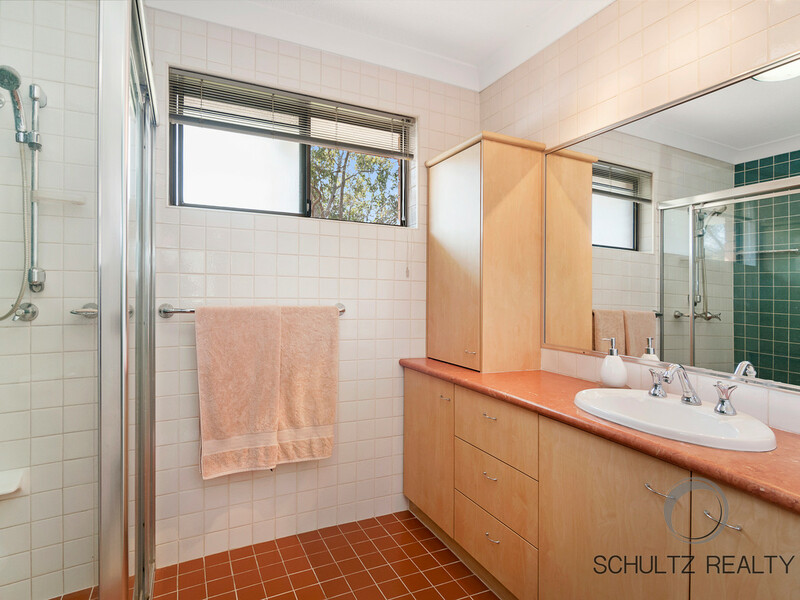 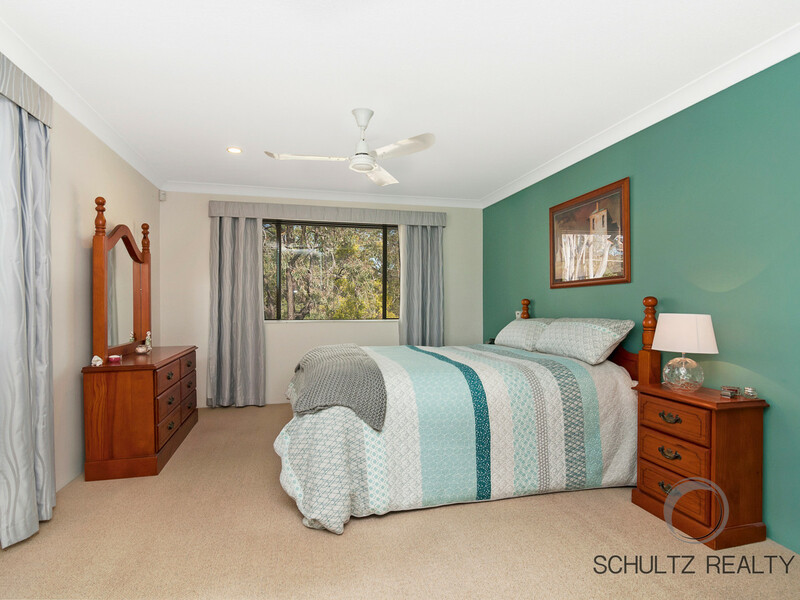 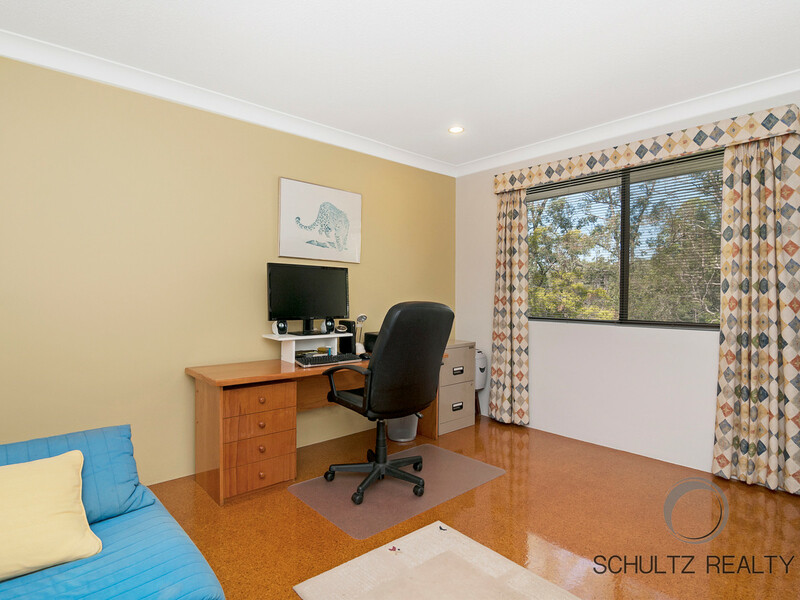 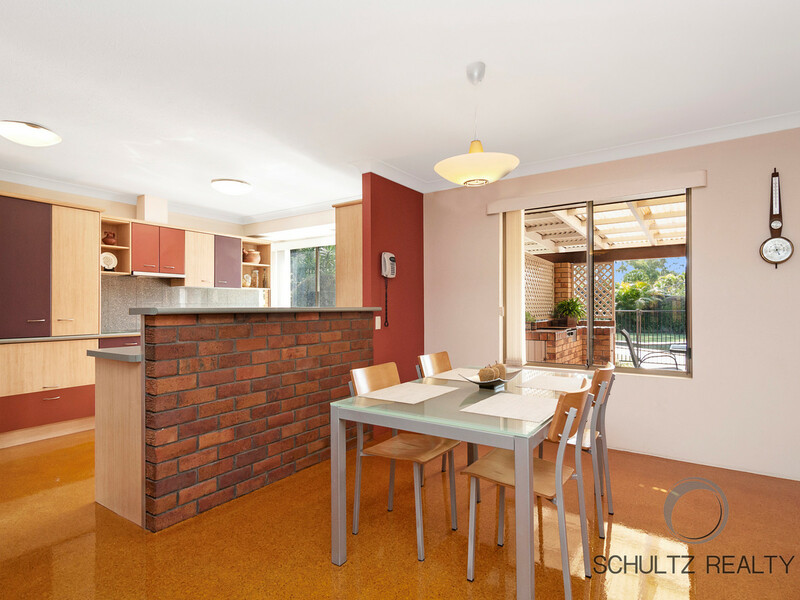 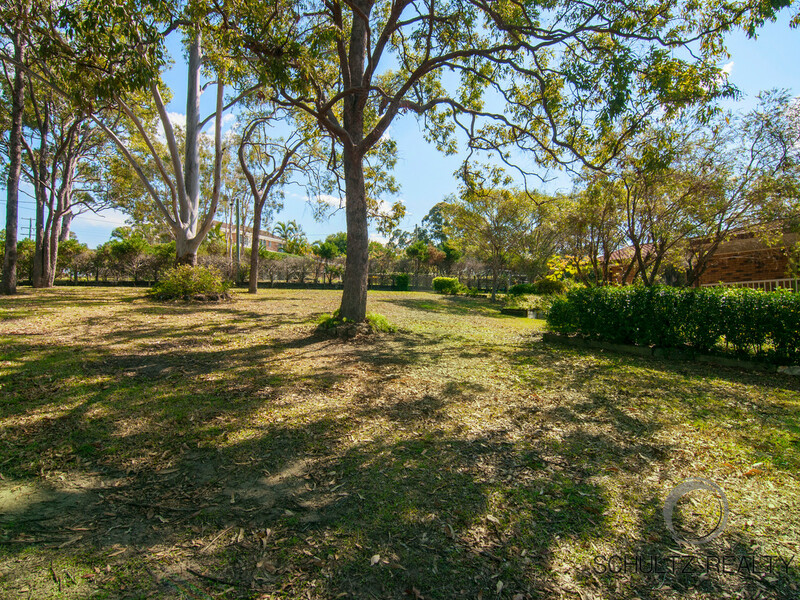 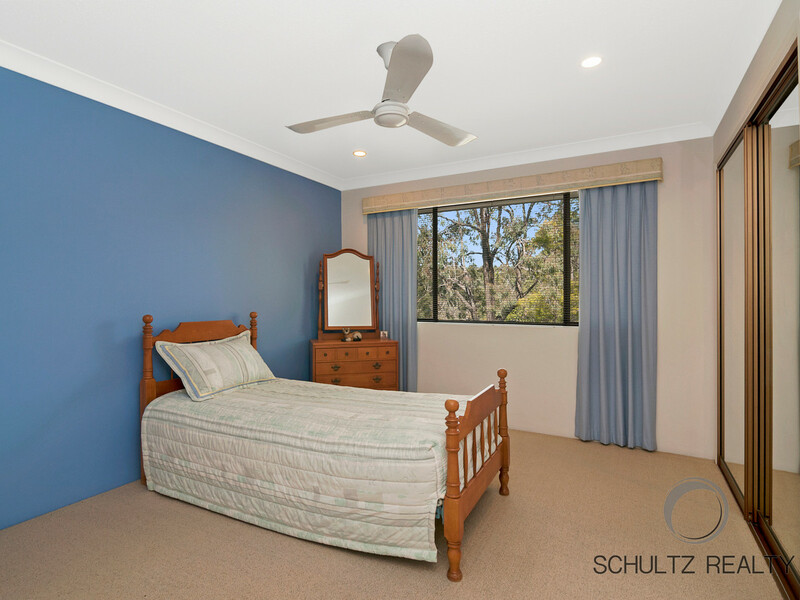 This lovely large home is situated on over 1 acre and in fantastic street in Nerang. 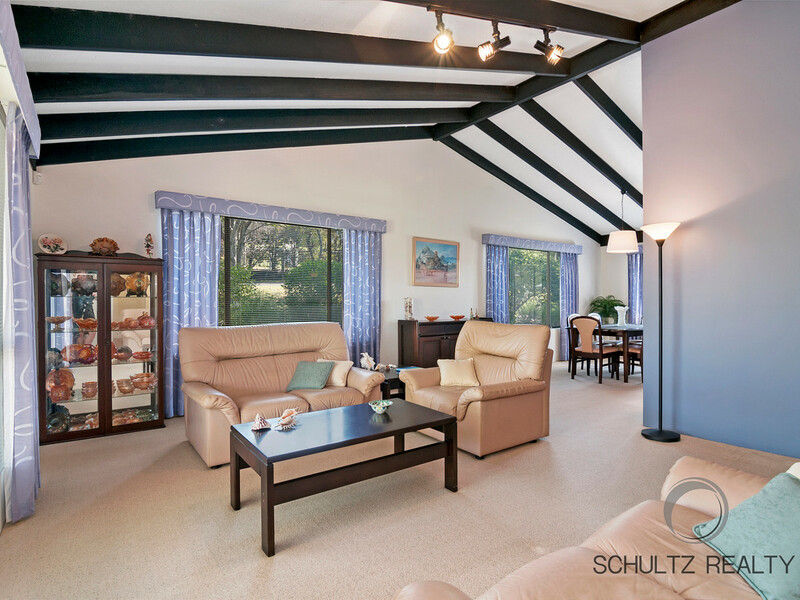 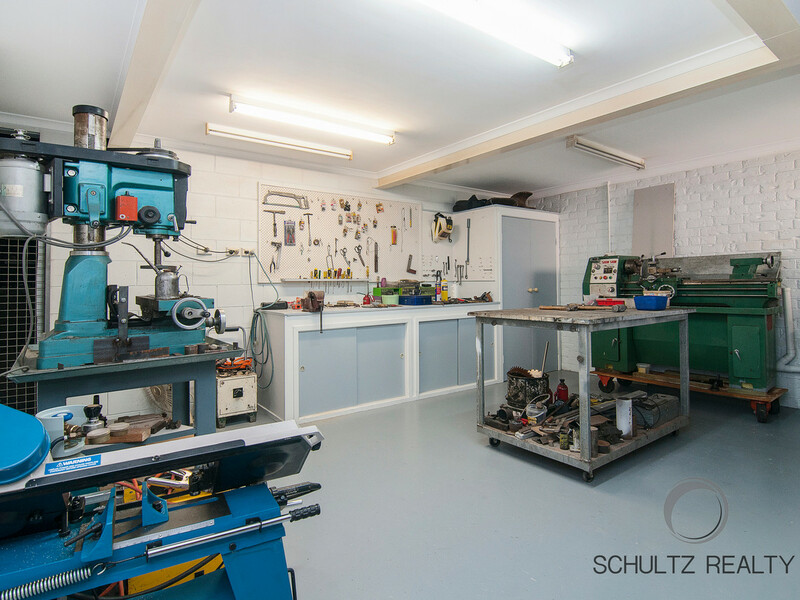 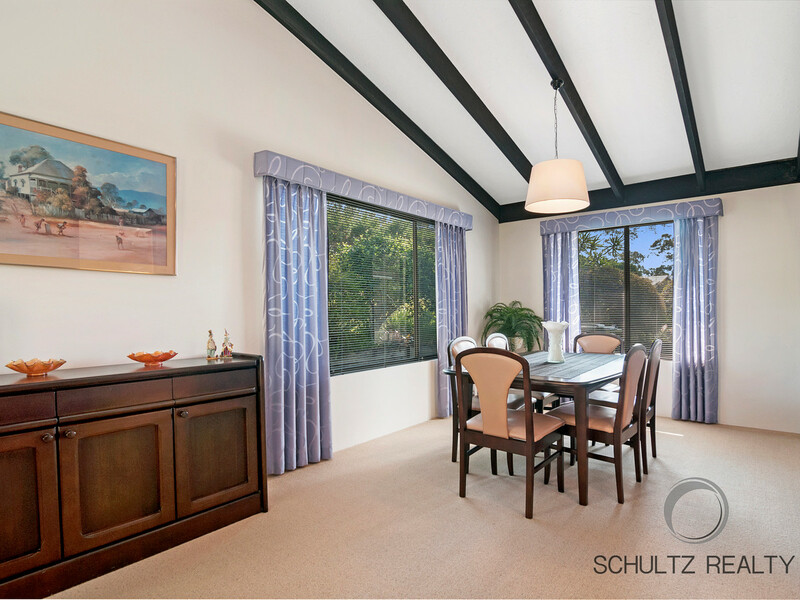 The large rooms throughout this property create a very spacious feeling and with multiple living and dining areas, there is enough space for everyone to relax and have their privacy. 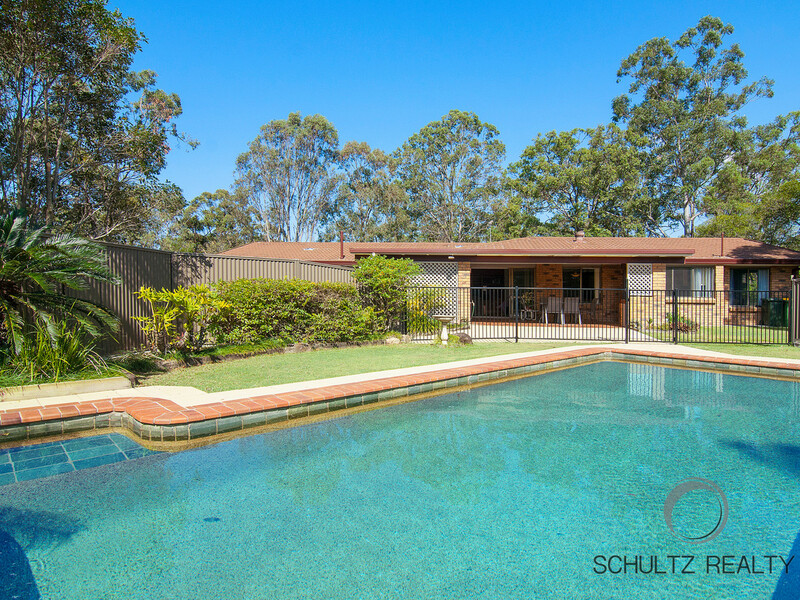 With a wonderful salt water pool, outdoor area and a beautiful setting on over 1 acre, here you will have the best of both worlds. 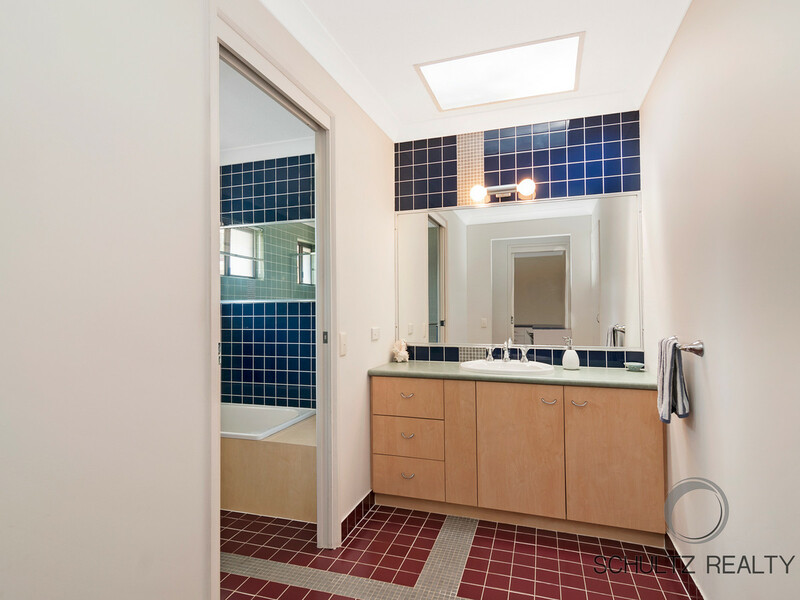 • 4 more large bedrooms, 3 with built in robes with mirrored doors. 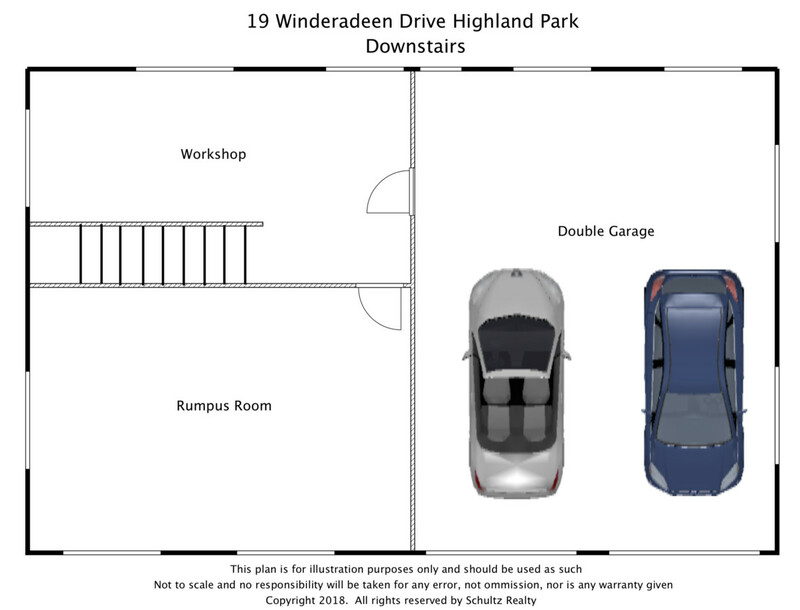 There are two Winderadeen Drive’s so please ensure you enter from Alexander Drive.